Depression is a lot more than just the blues. It’s actually a mood disorder that often leads to emotional anguish. Many who have it experience persistent feelings of sadness, hopelessness and all too often a loss of interest, even with things they once enjoyed doing. 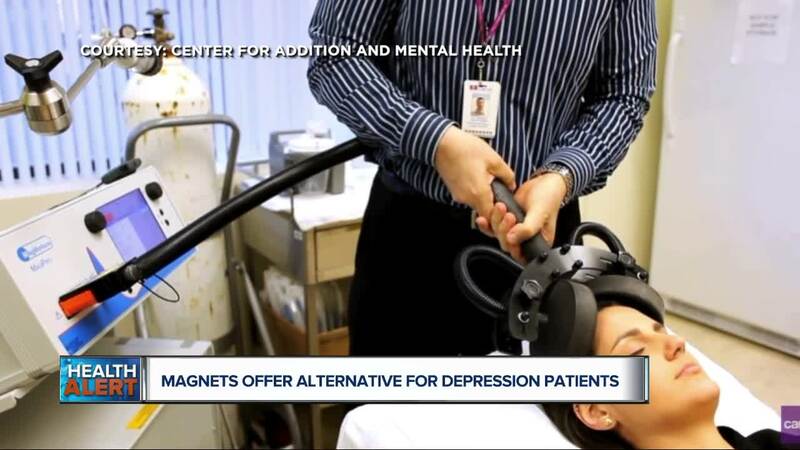 Now there are different types and this particular study looked at magnetic seizure therapy, transcranial direct current stimulation, and TMS - transcranial magnetic stimulation.